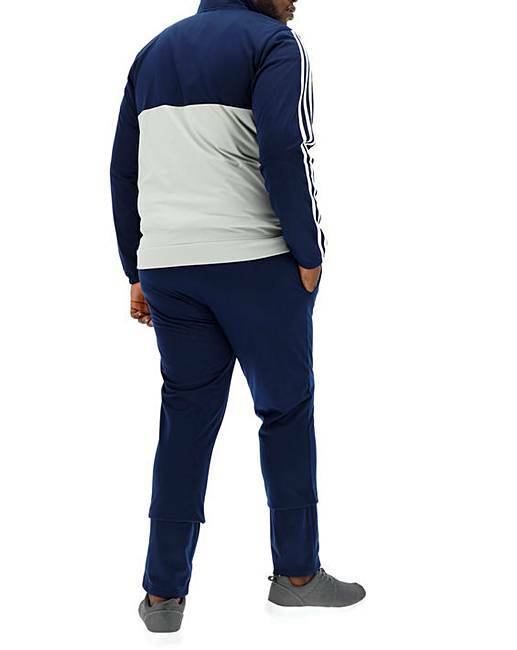 Adidas Back to Basics 3S Tracksuit is rated 4.2 out of 5 by 6. 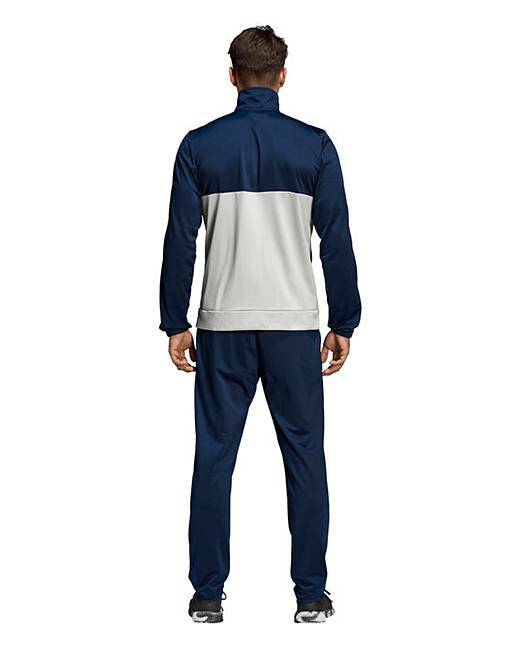 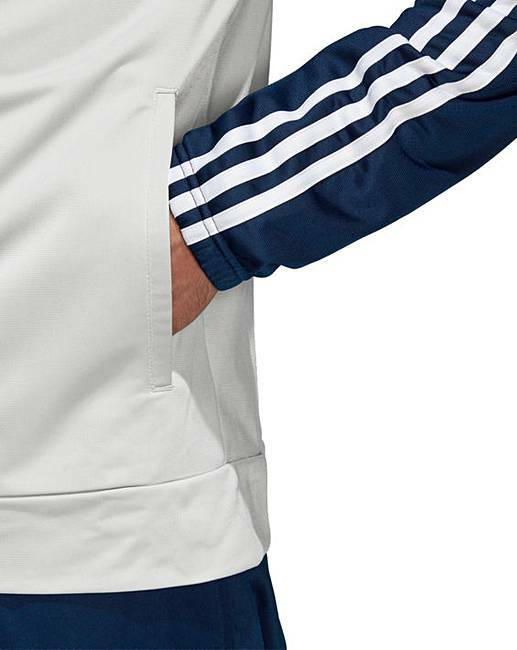 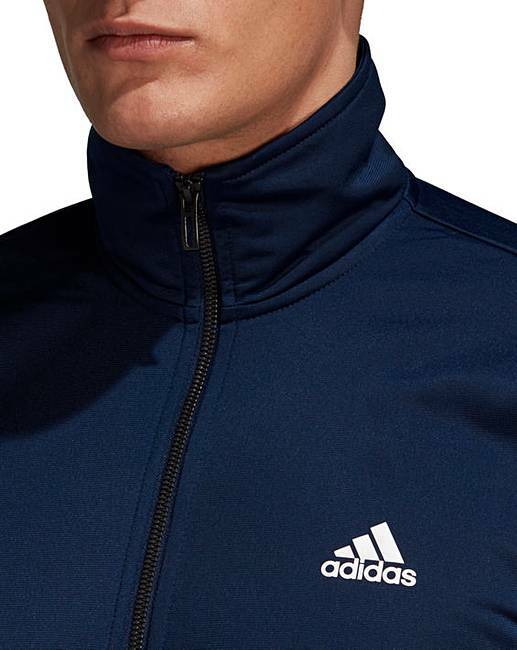 When the temperature drops, this Adidas Back to Basics 3S Tracksuit provides an extra layer of warmth as you travel to and from practice. 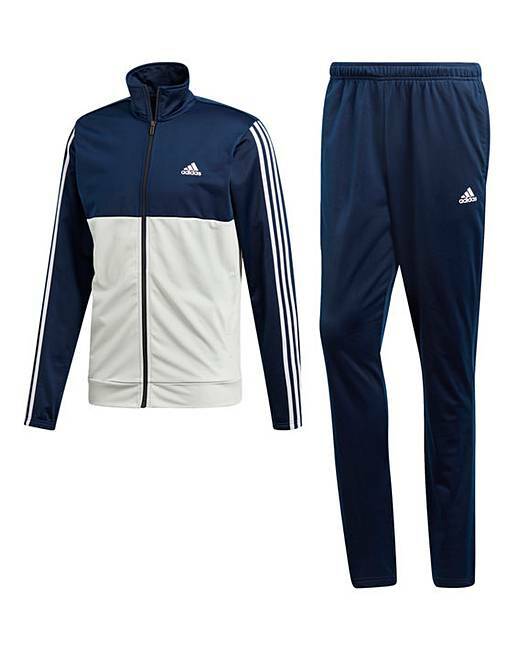 The sporty set is built with classic tricot and features signature adidas details. 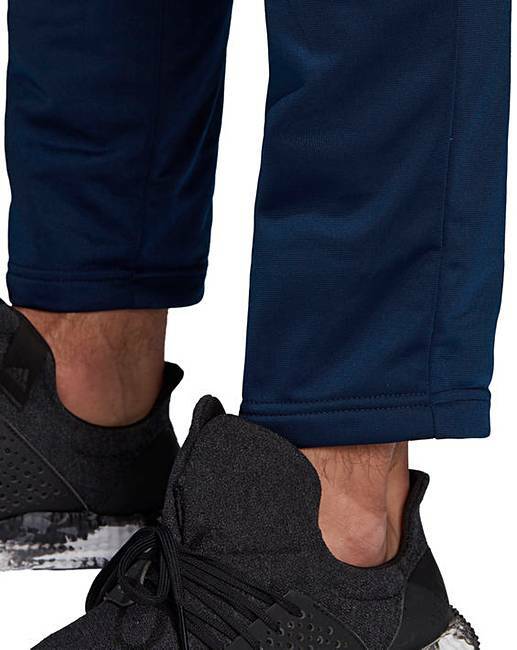 The sleek pants are cut in a tapered fit and have cuffed hems to keep you warm. 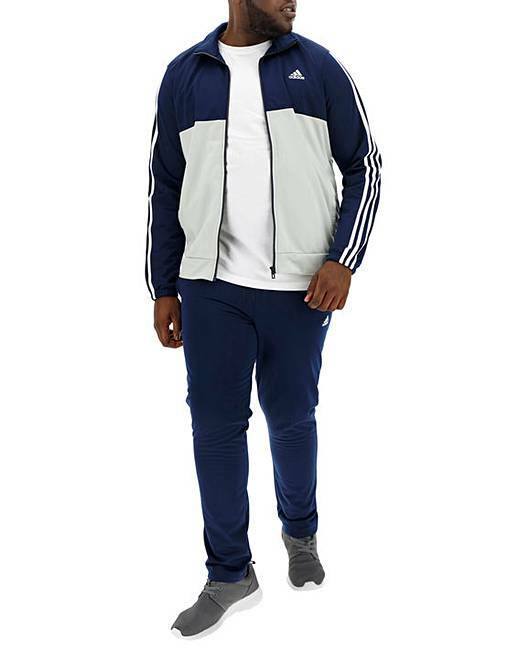 Rated 5 out of 5 by kathyd from Great look I bought this for my son he loves it.Perfect for leisure time .